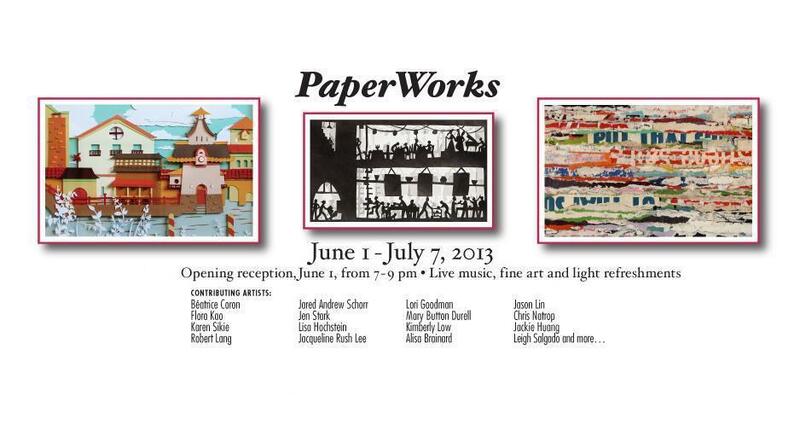 I'm happy to announce that I'll be participating in the City of Brea Art Gallery's PaperWorks exhibit! 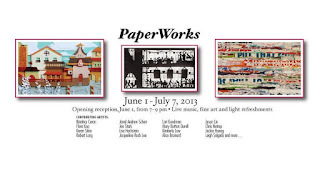 "This exciting show highlights artwork made from all forms of paper products and is a fresh look at the potential of paper. Ranging from installation work, collage, origami, papercutting, sculpture, figurines, and flip books, this exhibition is a unique collection of works that begs to be explored." 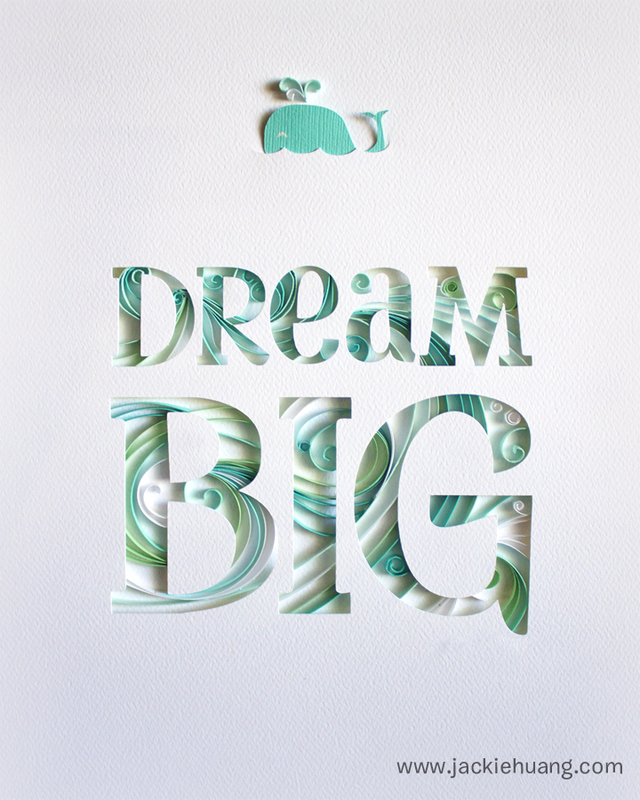 This show will have a few of my previous pieces as well as the new piece featured below. Stop by and check it out of you can!